WANT TO JOIN THE COSPLAY COMPETITION? One of the most visually exciting aspects of the expo, the cosplay competition returns bigger and brighter than ever before! See budding new cosplayers and veterans alike take to the stage to strut their stuff and show off their masterpieces! From still poses to hilarious skits, it’s guaranteed to be loads of fun! This competition is open for all individual and group cosplayers! Paranormal themed equipment, ghost tours, investigations, candles, jewellery… the list is limitless! Just come as your favourite character from TV, Movie, Book, Comic or online genre. You have to be in it to win it! 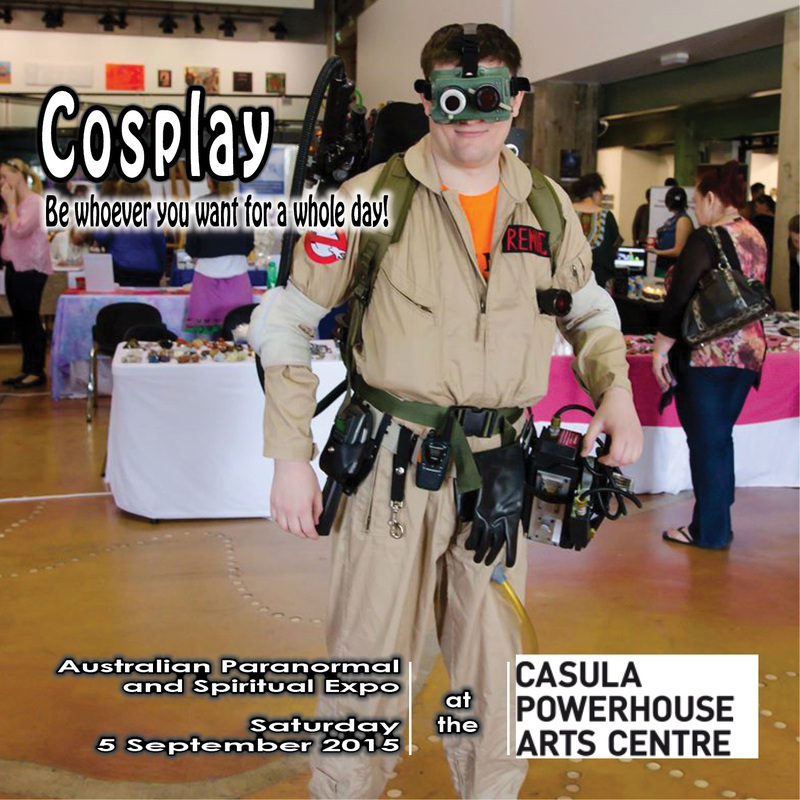 Cosplay is open to all people, young and old – you aren’t obligated to enter the competition, but if you wish to display your efforts and share with us your creative talents, then be sure to find the Ghostbuster!